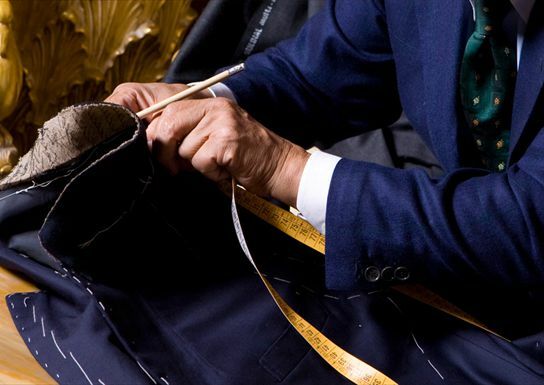 Welcome to London's Finest Tailoring and Alterations Service established in 1983. 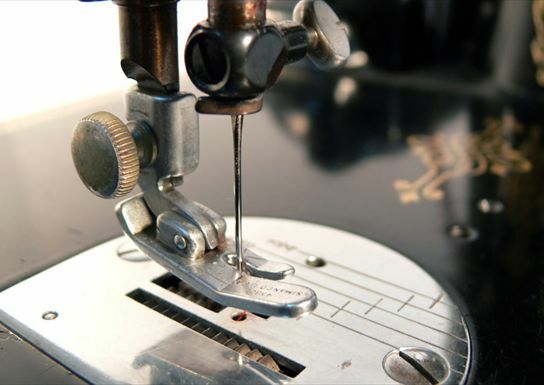 If you need a garment made, altered, re-styled or repaired our talented Tailors and Dressmakers can assist. 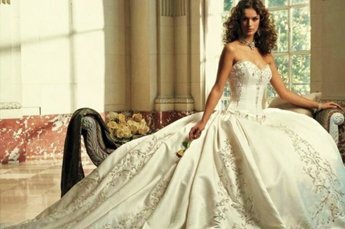 We are London's specialists in Ladies Alterations, Mens Alterations, Bridal Alterations and Alterations. 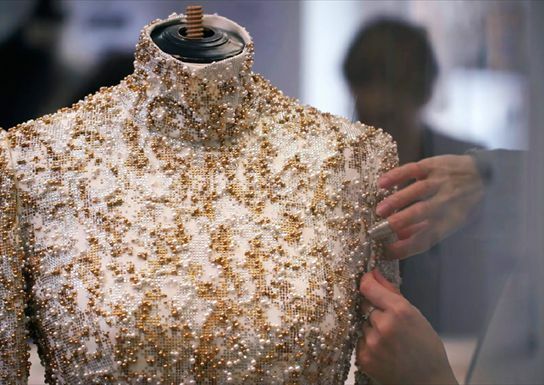 With over 30 years of experience, Alterations Boutique have become London's foremost experts in garment alterations, restyling and remodelling. We are highly regarded by our customers for achieving the highest standards of quality in everything we do, and our meticulous attention to detail. We are recommended by most leading fashion brands. Over the years, we have appeared on television and have been praised by the media numerous times. From the moment you book an appointment to the moment you collect your garment, our team are committed to providing exceptional customer service. We offer a 14-day Perfect Fit guarantee. During this period all adjustments are performed free of charge. Rest assured your garment is in the best possible hands. 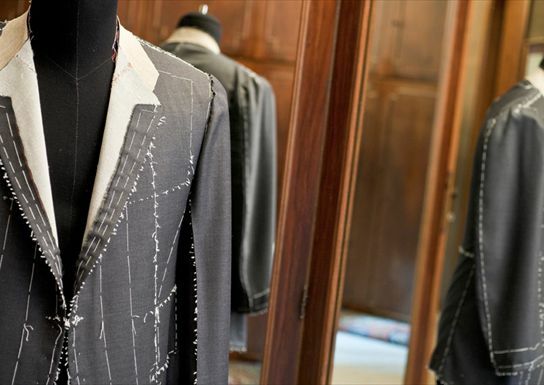 Take advantage of our Free Consultation & Fitting when you use our alterations service. We will focus on your needs and work with you on a one-to-one basis. 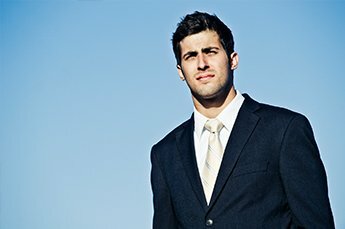 We are a VAT registered limited company with a comprehensive insurance policy that covers and protects your garment whilst it is in our possession. We have the experience of working on all types of fabrics and materials that overall are not easy to alter. We are highly regarded for our superior craftsmanship.